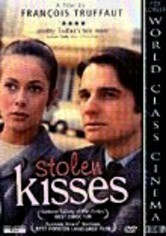 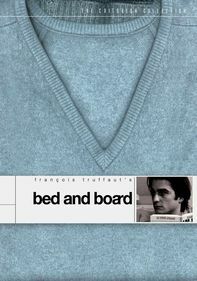 An Oscar nominee for Best Foreign Film, the third in François Truffaut's Antoine Doinel series finds his protagonist (Jean-Pierre Leaud) kicked out of the army and trying to reignite a romance with the girl he left behind. 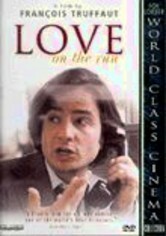 His adventures take him to jobs as a hotel night clerk and a private detective -- and into a number of love triangles. 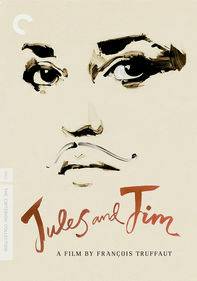 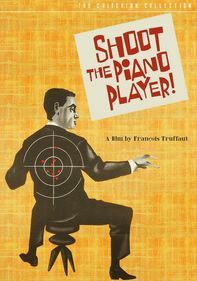 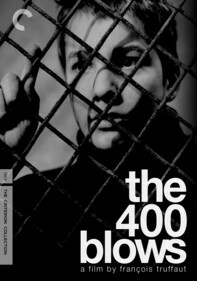 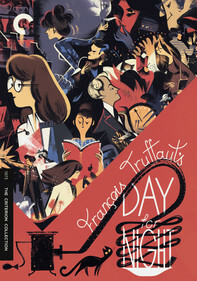 The other films in the series are The 400 Blows, Love at 20, Bed and Board, and Love on the Run.